Good, simple fun. Take some friends with you, or make some new ones when you get there! 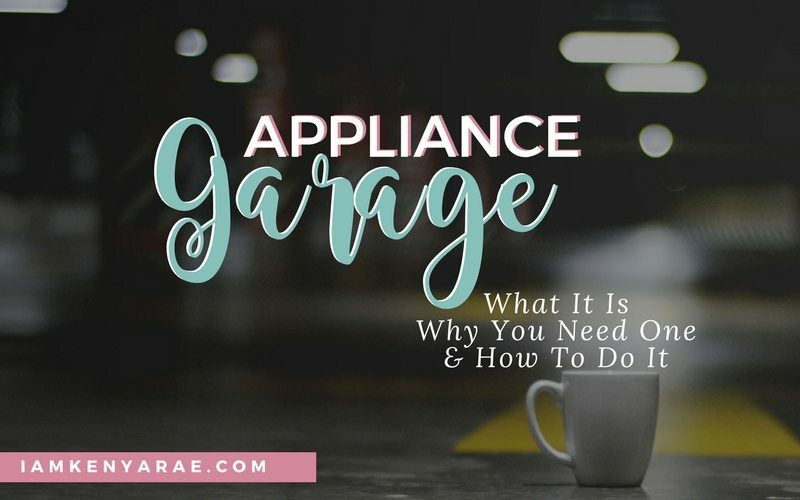 In addition to the command center, an appliance garage is an amazing solution to get all the clutter off of the countertops, allowing for more room to make delicious meals without stress. 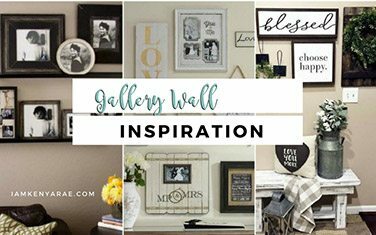 Gallery walls seem to be this new phenom thanks to Pinterest. But I beg to differ. 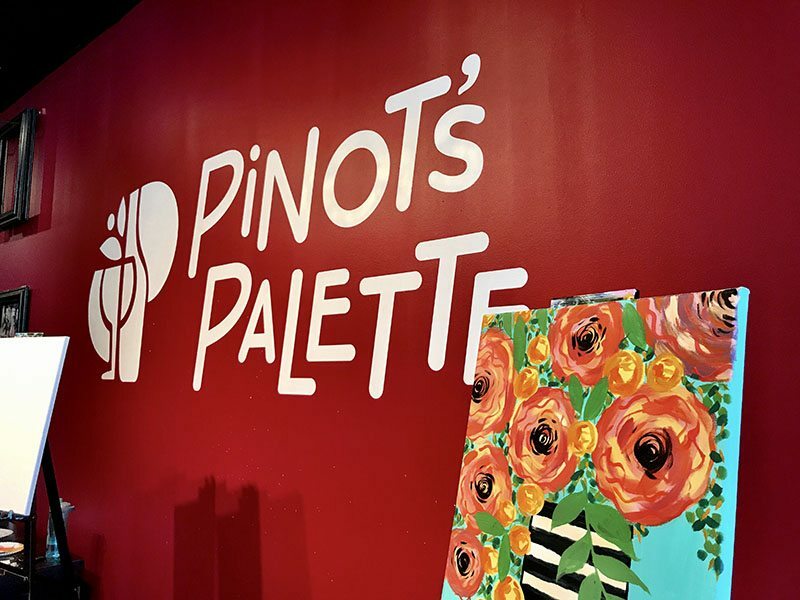 Whether it is old or new, it’s HOT, and here is some inspiration for your next one! 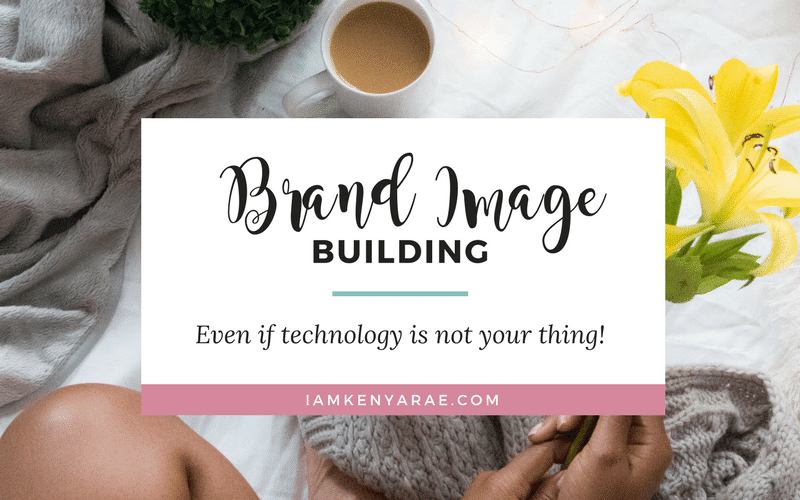 Trying to build a cohesive brand image is one of those things that can leave you confused if you are technically challenged. But not no mo! 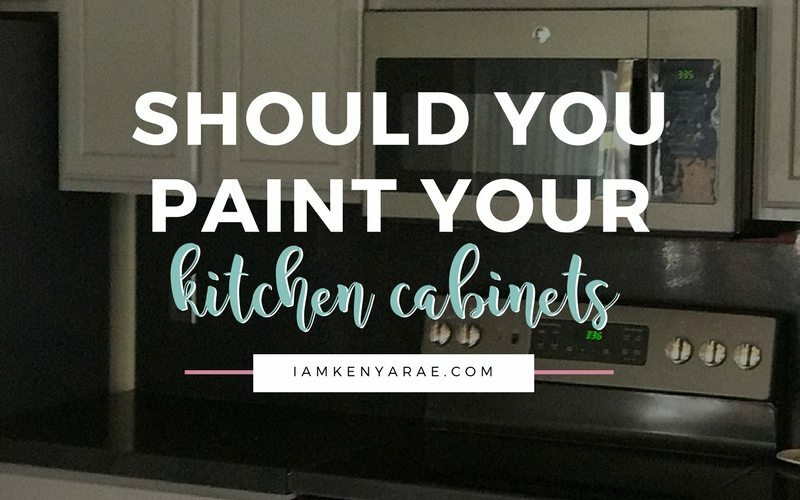 Ever thought about painting cabinets? Well I have answered all the questions that have left your wondering if you should go through with it here. 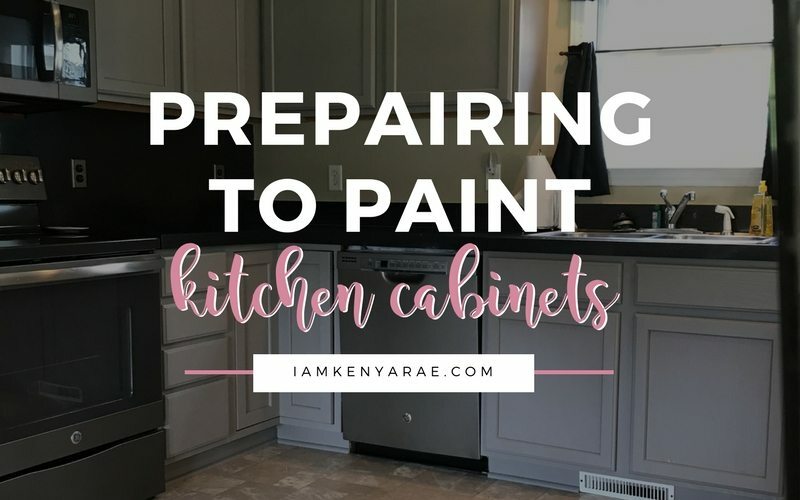 Kitchen cabinet painting is a lot of work. The majority of it happens in the prep process and if not done properly can effect the outcome of your finished product. 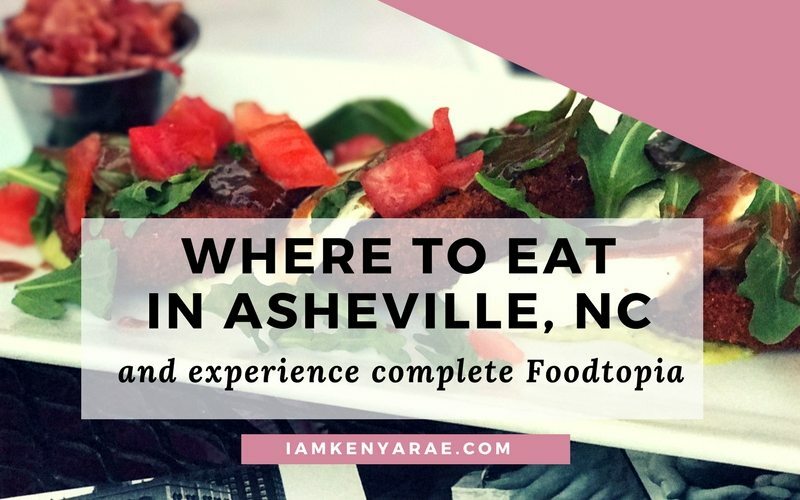 Asheville, North Carolina a place with insane views and an atmosphere filled with distinctive landmarks and farm fresh food served on just about every table of restaurants you choose. Often times vehicles are an afterthought when relocating, and to ship them are not cheap. 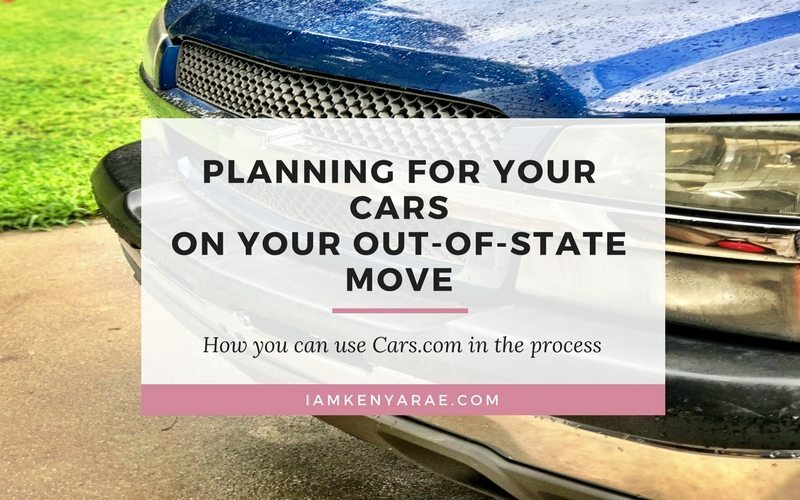 I am sharing my experience with how we relocated our vehicles. 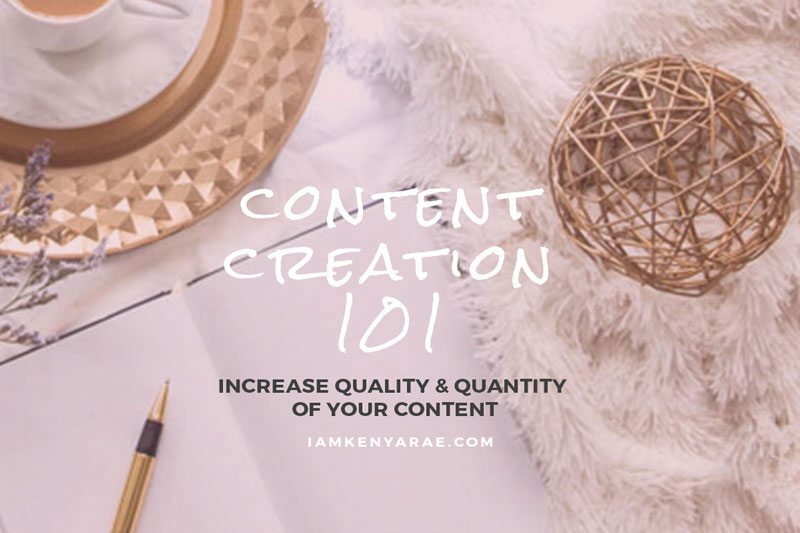 CoSchedule is not just for social sharing it also helps you to manage your content and streamline the process from beginning to end. 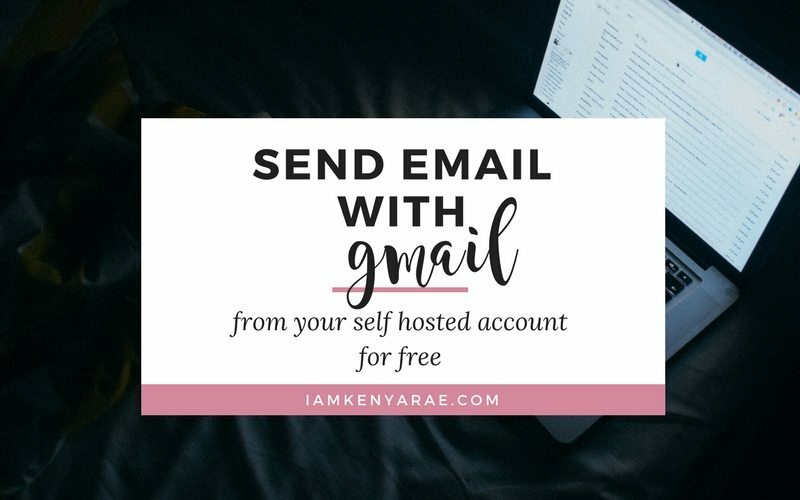 I am gonna show you how to blog better and faster using Coschedule! 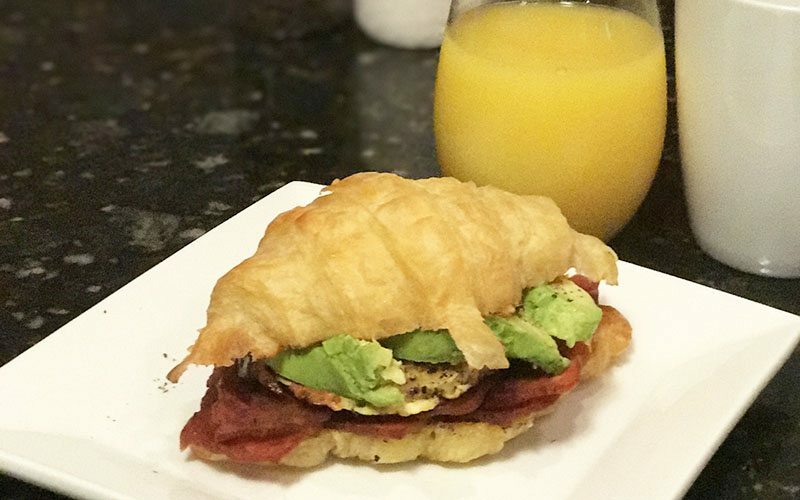 Are you a food blogger looking for a new theme and not sure what you should use? 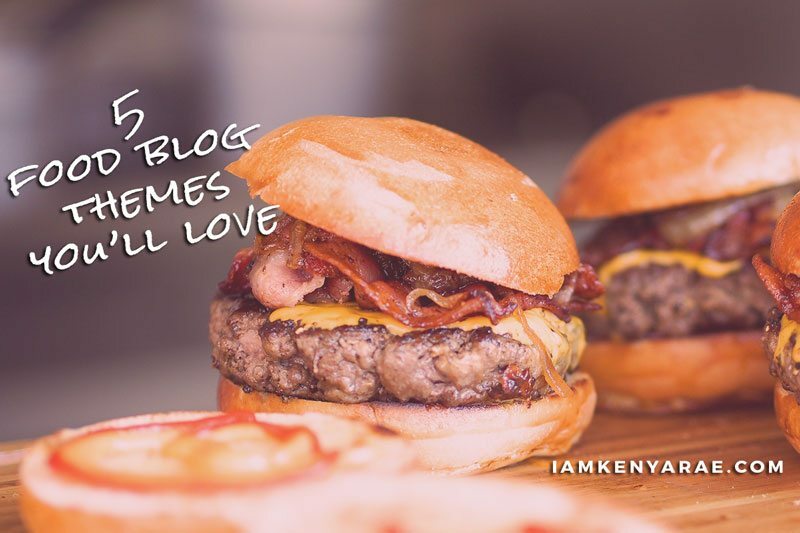 I am sharing some food blog themes you are sure to love whether you are a food blogger or not.